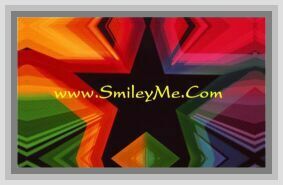 Get Your Popular Birds Stickers at SmileyMe! Popular Birds Stickers - This Sticker Package Includes 120 Cute Stickers in All. These Bird Stickers are 1x1".